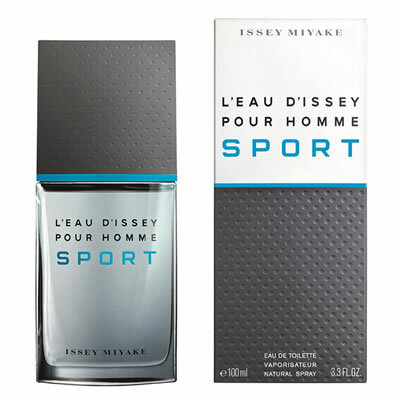 Issey Miyake explores new sports sensations in a simple and wild nature by enlarging its universe with: L'Eau d'Issey pour Homme SPORT. An obviously masculine fragrance that conveys sport values. A design inspired by technical and sports materials. A sensation of freshness and energy like a breath of fresh air on mountain tops.